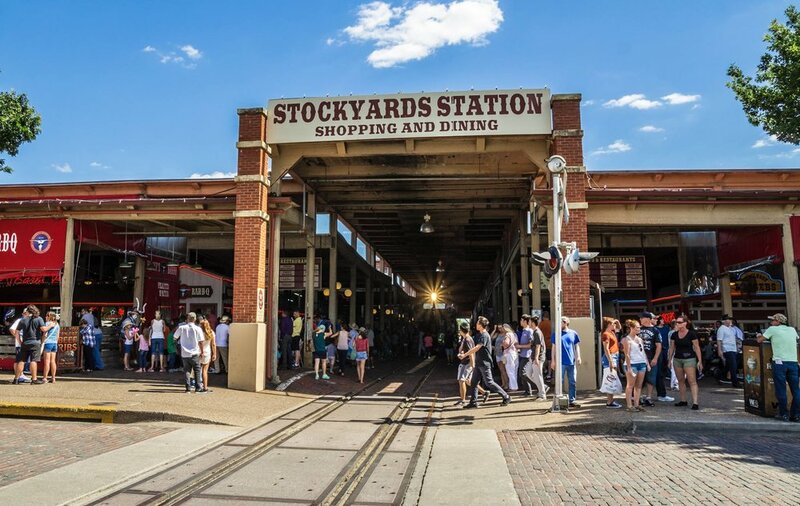 Join us on Saturday, March 9 from 12 - 6 PM for a Stockyards Vendor Blender inside Stockyards Station. Free to attend with lots of vendors to shop with. There will be raffle prizes, several opportunities to win a $50 CASH PRIZE and tons of shopping all in one place. Stockyards Station merchants will also be a part of this fun shopping event, so be sure to check out our unique stores. Channel your inner cowboy or your inner cowgirl, experience the longhorns, master the Maze and have the time of your life at our unique and quirky attractions.